According to Driskell and Olmstead military psychology is a microcosm of all psychology disciplines and as such provides opportunities to psychologists of all persuasions. 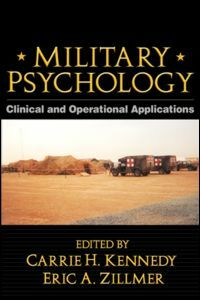 As a case in point, Mike Mathews (president of the Military Psychology division of The American Psychological Association) notes that members of The Society for Military-Psychology include, clinical and counseling psychologists, experimental psychologists, human factor engineers, industrial psychologists and social psychologists. Very interesting website constructed by Kirsten Michels from The University of Georgia. 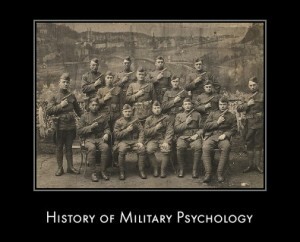 The site provides a brief history of clinical psychology and its applications to the armed forces. 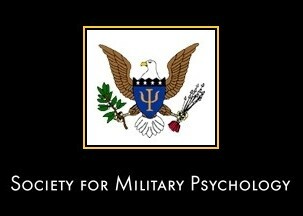 Click Here to visit The Society for Military-Psychology. 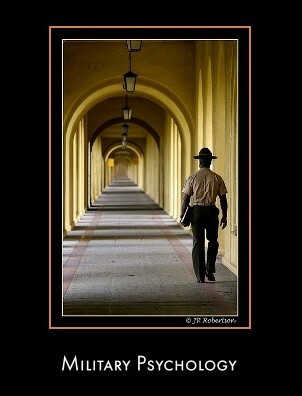 During wartime, the need for mental health professionals intensifies, and the role they play is increasingly important. This comprehensive professional reference and text presents crucial knowledge for anyone who provides direct psychological services or consultation to military, law enforcement, or intelligence personnel, or who works to enhance operational readiness. Expert contributors describe the ins and outs of working within the military system and offer guidelines for effective, ethical practice. Among the clinical applications discussed are fitness-for-duty evaluations, suicide risk assessment and prevention, substance abuse treatment, and brief psychotherapy. 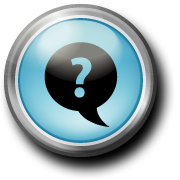 Operational applications include such topics as combat stress, survival training, hostage negotiation, and understanding terrorist motivation. 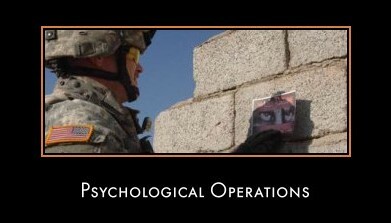 See following link for information on psychological operations and the role of the psychological operations Specialist. 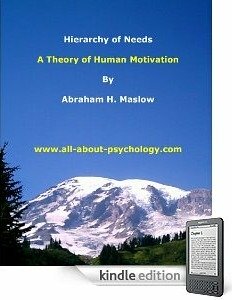 This special Kindle collection consists of the most influential, infamous and iconic research articles ever published in the history of psychology. See following link for full details.